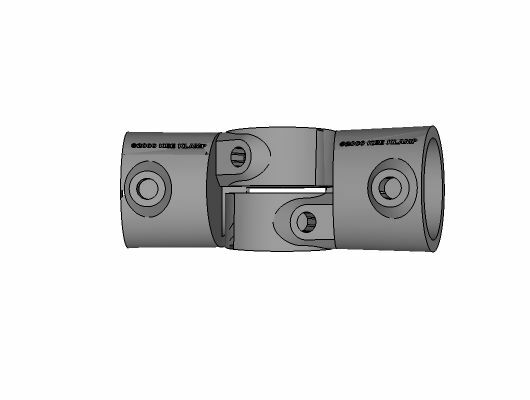 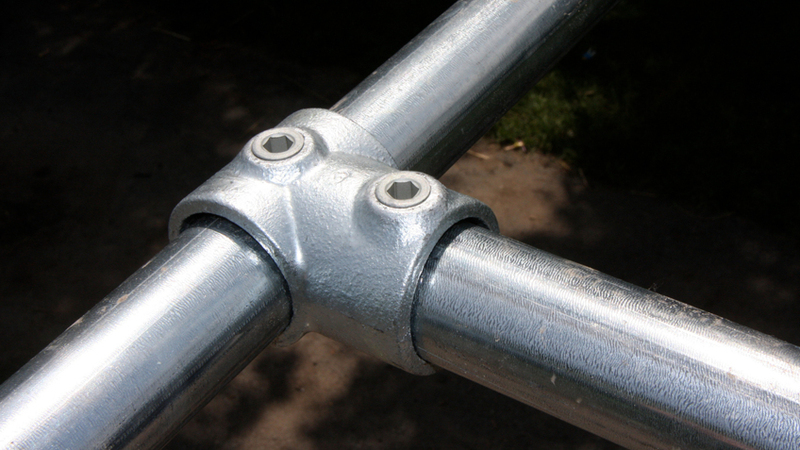 Type 19 fittings are normally used in pairs to form variable angle joints between 90° and 180°. 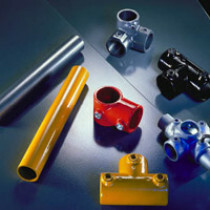 Fittings are sold and priced as pairs. 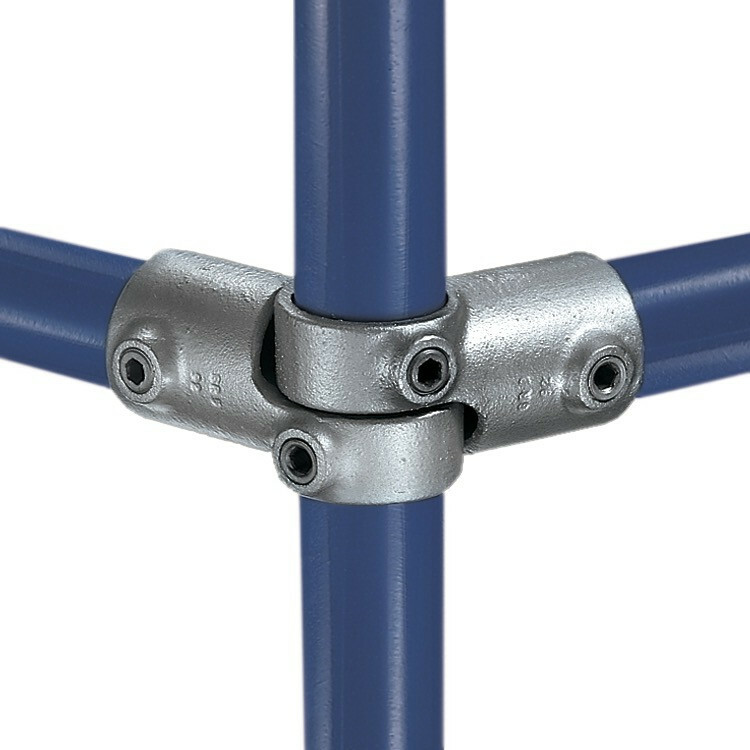 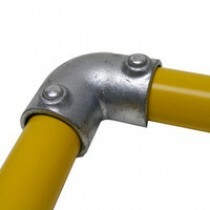 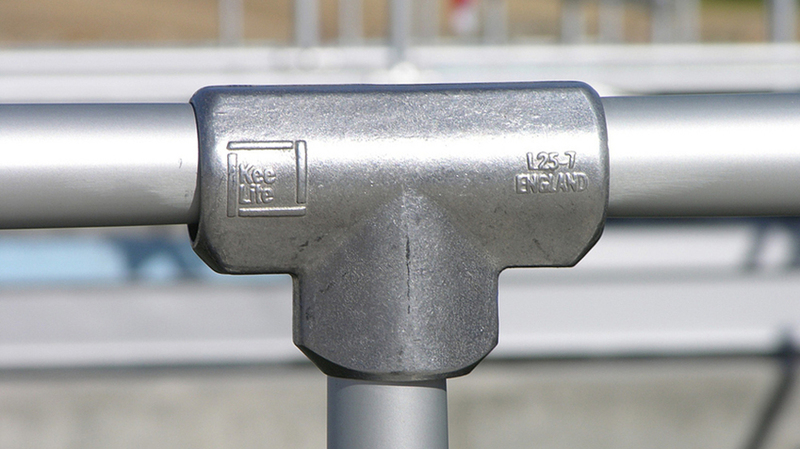 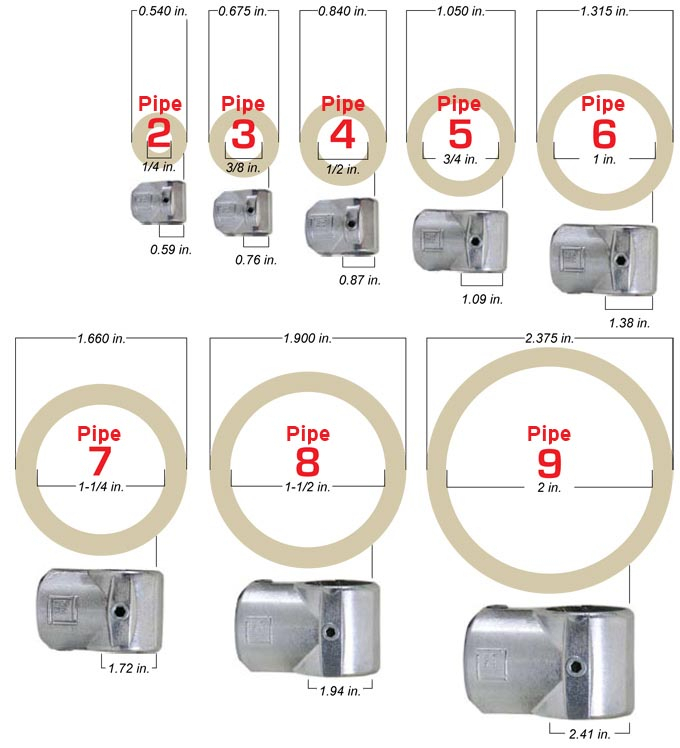 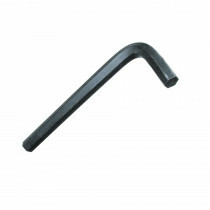 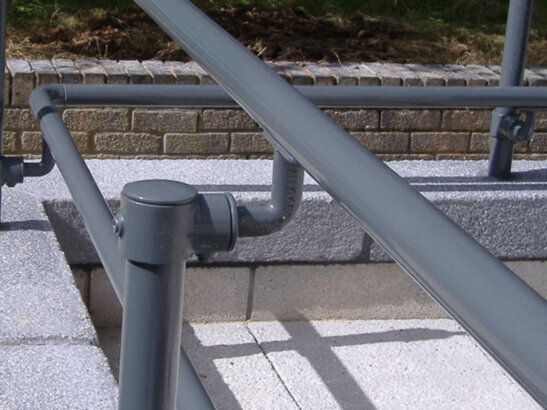 The Type 19-8 and Type 19-85 fittings are able to make angles between 60° and 180°.